Here is brief technical guide for the coding part for Google Search in Sitelinks on WordPress using JSON-LD in real complicated custom search. WordPress SEO has this feature, but actually our intention is to show you the complicated tweaks needed for practical situations – like in case of using Google AdSense Search instead of the default WordPress Search. 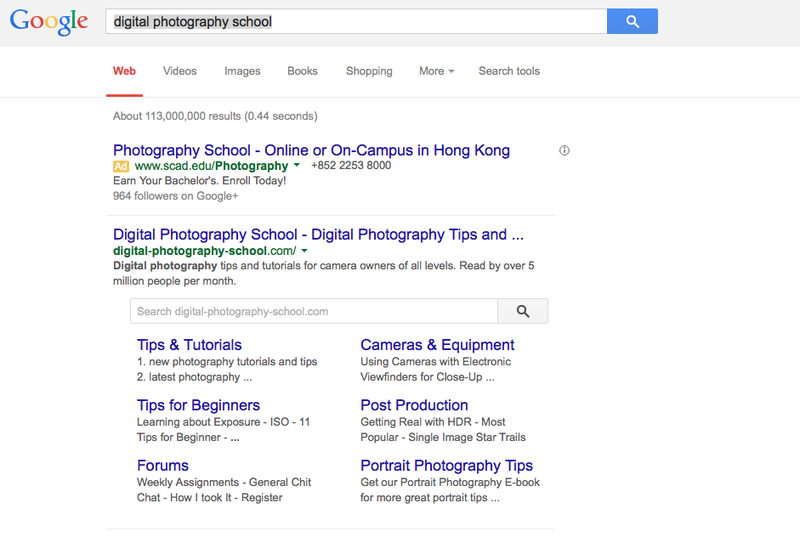 This Google Search in Sitelinks, WordPress and JSON-LD is a new topic, which is updated on late September 2014. We are not talking about the plain Sitelinks or Searchbox on Sitelinks. The feature was present before, but JSON-LD thing is newer. This is intent ended for the advanced users. You will receive an email from Google Webmaster Tool if your website is eligible. You need not to do more than the coding part. In fact, without using JSON-LD, Google Search in Sitelinks appears in statistically significantly significant brands. It is PHP’s version of Google’s ‘Did you mean:’ like thing. Otherwise, * , ^ etc. or typo might appear on site links! We gave this example, because it is a WordPress blog; not really a bigger multi billion, multi national brand like VMWare or IBM. But this is a significant blog. If you perform a search with Cloud IaaS (example) on our website, you’ll land on Google’s webpage with our logo and get the results. We are talking about that URL. We have used a separate page outside our domain (it is of Google, the search result page; it could be of our subdomain – i.e. a different parameter than the home page URL). If you Edit this snippet properly, you’ll get the right JSON-LD on home page (use WordPress Filter to only echo this on Homepage). We have the gist here on Github. You can easily get the RAW file from SSH screen. Definitely, you can use static parts instead of PHP functions. You can check our homepage’s HTML source code to understand the thing. google.com has no such stuffs, by the way. This Article Has Been Shared 4912 Times! YouTube Tips and Tricks for Publishers will help you to create, optimize YouTube videos, get direct backlinks, Traffic to your blog as well as earn money. Adsense Responsive Ads Guide For Coding is for the publishers of normal AdSense account and using or thinking to use a responsive design.There are some codings. Google+ Embedded Posts, unlike Google+ Interactive Posts do not demand much technical knowledge or access to API. It is really simple to work with single post. Post specific widget with Semantic Markup for WordPress is a kind of template Plugin for more flexibility. You can create infobox like Wikipedia. Cite this article as: Abhishek Ghosh, "Google Search in Sitelinks, WordPress and JSON-LD," in The Customize Windows, November 6, 2014, April 21, 2019, https://thecustomizewindows.com/2014/11/google-search-sitelinks-wordpress-json-ld/.